The first annual Global Investor Summit was an unprecedented success. Watched as $4 million dollars was invested in amazing Israeli startups in the first 24 hours of the Summit. View a selection of sessions from last year's Global Investor Summit. View photos from the Summit and Jerusalem Cocktail Party. 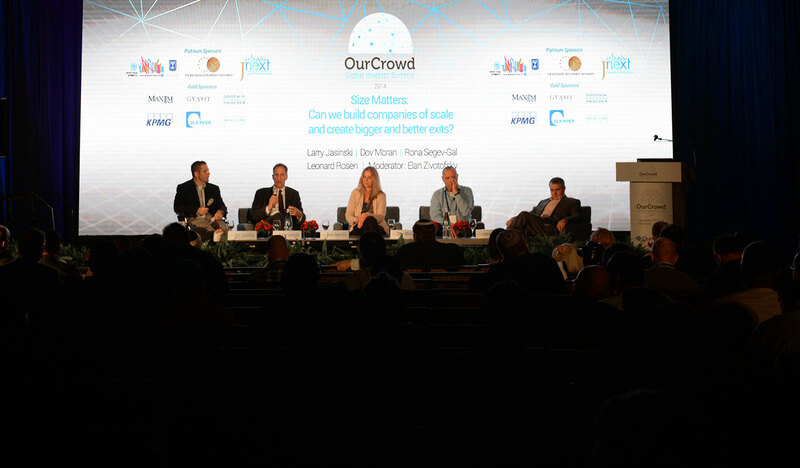 Danna Mann: What is the 'Secret Sauce' of OurCrowd's Success?